 A significant segment of Macomb County's residents and small businesses rely on wells for their drinking water supply. Proper design, installation, maintenance and monitoring of drinking water wells is critical to the prevention of water-related diseases. For procedures on obtaining a well permit click here. For well permit service fees click here .